The marine repair and storage industry requires a machine that will travel quickly to a vessel's location and rapidly lift and move it as desired. The KMI Sea-Lift accomplishes exactly that as the only boat lift in the world to use adjustable pressure air bunks that gently support the vessel from beneath, the boat's strongest component. KMI Sea-Lift, a division of Krause Manufacturing, has engineered diesel powered hydraulic trailers tailored to the marine repair and storage industry which will travel quickly to a boat's location and will gently lift and transport vessels using a typical boat ramp! This boat lift system is very advanced and more versatile than any other system in operation. Haul-out of a large boat is usually accomplished in less than 60 seconds. The patented center hinge enables the Sea-Lift to pick up craft during lower tides and shallower waters while holding the boat almost level on the ramp. Adjustable air bunks support the length of the hull eliminating many damage problems that occur with sling lifts, such as chine damage, engine alignment, damage to under-hull fittings and strap marks. Once underway, the Sea-Lift travels at 5 mph / 8kph to its destination using only one lane of a typical road. 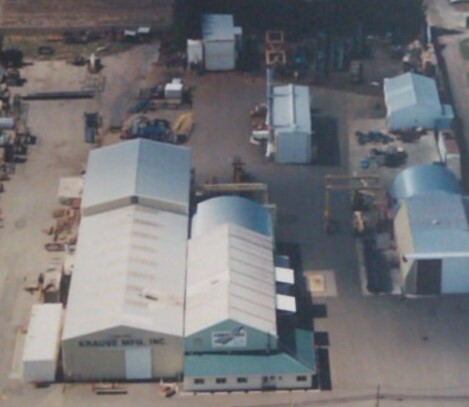 The speed also allows yard and storage facilities to be located a great distance from very valuable waterfront property. The versatile KMI Sea-Lift enables most hull types to be safely carried including catamarans, displacement, flat, sailboats and planing without any special equipment. When carried to a repair or storage yard, vessels are set down within inches of each other maximizing space and revenues. 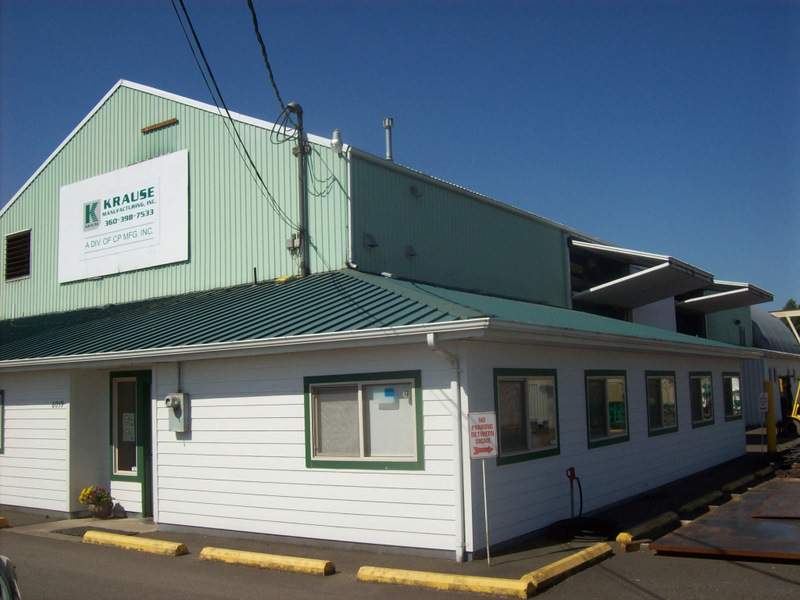 Krause Manufacturing, Inc. in Bellingham, Washington USA.